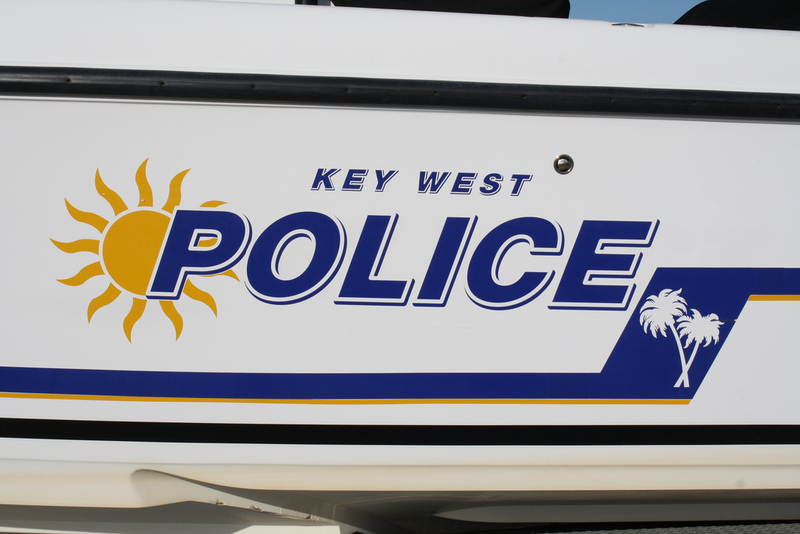 Don’t think that Key West being an island has only a land-based patrol force! 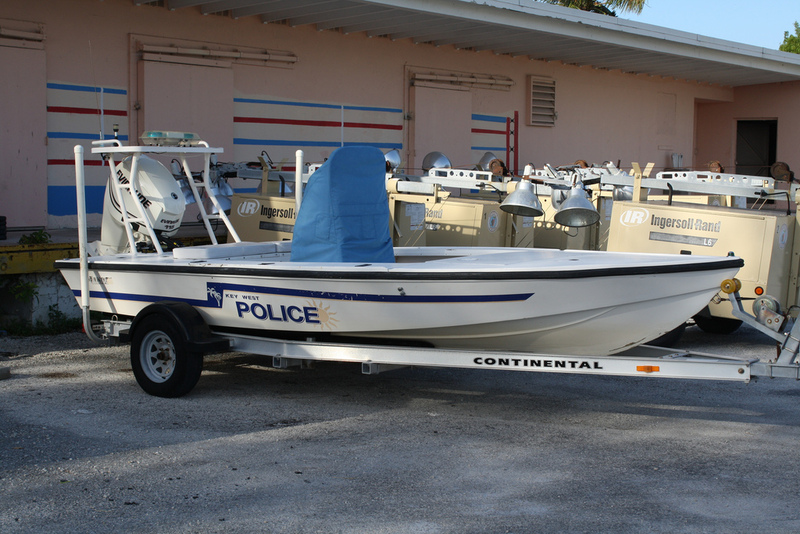 Seen here are two of the Key West Police boats used to keep Key West locals and those wild tourists in check while in paradise. The larger of the two is for open water (Atlantic Ocean & Gulf Of Mexico) while the smaller is used to monitor the many small canals & channels that dissect and lead into the islands interior. 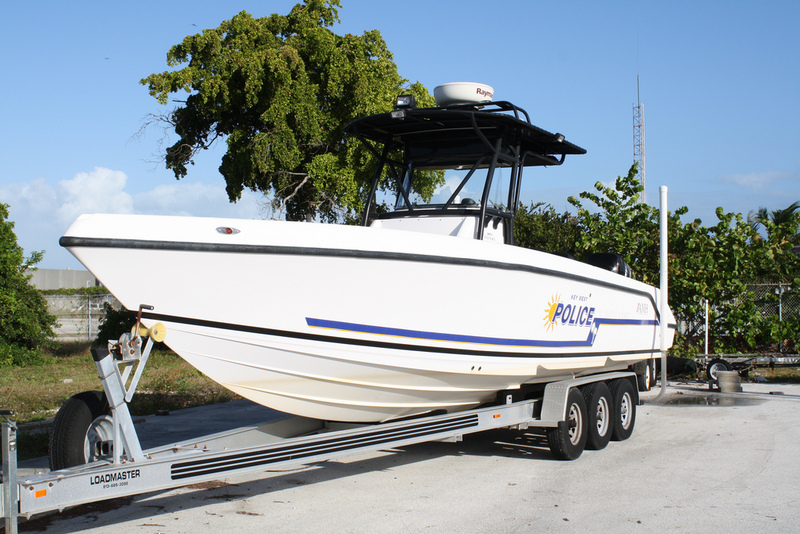 You can find these Police Boats, when not in action, beside Key West’s boxing complex located at DeKalb Avenue sandwiched between the main entrance to Fort Zachary Taylor and the rear entrance to the Naval Air Station Truman Annex.